The feedback from this CMMS website is very important to us. 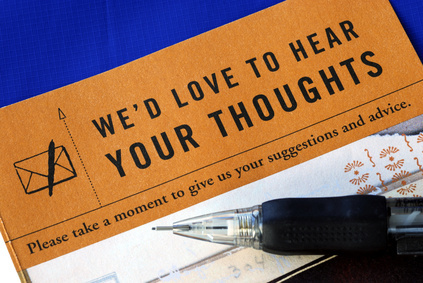 We like to hear from our visitors and we welcome constructive criticism as feedback. We also love to hear suggestions about how this website can be improved as a resource for those seeking CMMS Systems information. Let us know what you think using the form on the right.